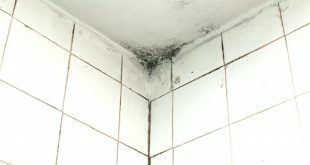 Let’s start with a question: how clean is your bathroom? It is not a question meant to show a finger on anyone. We are busy people and we want to spend as much time with our family, not cleaning up. But, nevertheless, cleanliness is necessary. And cleaning the bathroom is the most important. Most microbes are there, and most important to talk about are the smells. But as everywhere is talking about pollution, chemicals, ozone layer and global warming, I thought is time to help however I can. How? For one, I’m starting to use as many natural products for cleaning. Each of us can help starting with their own home, and if you can clean the bathroom naturally, without resorting to chemicals, that’s just a bonus. 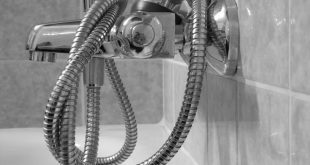 Find out how you can clean the bathroom without resorting to chemicals. To begin, you need to prepare your products: vinegar, lemon and baking soda. They are natural and handy in every house. They are not toxic and do wonders for cleaning. It is always difficult to keep your bathtub shiny and clean, but in time it gets stained. Put in a spray bottle some vinegar (no matter what kind of vinegar, as long as it’s not balsamic). Spray all over the tub and leave it on for 15-30 minutes. Wipe with a cloth or sponge, and then rinse with water. If you still have spots, you can make a paste using lemon juice, baking soda and vinegar, which then you put especially on the stains. Leave for 5-10 minutes then remove the paste with water. For the toilet bowl you can also use vinegar or lemon juice paste of baking soda and vinegar. Leave the paste to act 30 minutes and then use your toilet brush to remove the stains. This is, I think, the biggest problem in the bathroom. All dust, hairs and all the mess pile up there and is not disappearing any time soon. For this, make a paste of vinegar and baking soda and apply it between tiles. 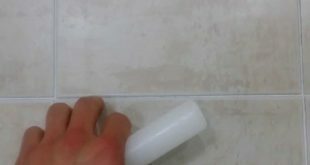 There is no problem if the paste reaches the tiles too. It will only cleanse them. 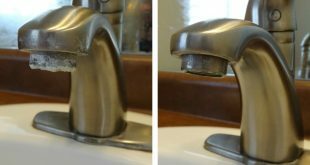 Use a brush to remove the dirt and then rinse the paste with water. 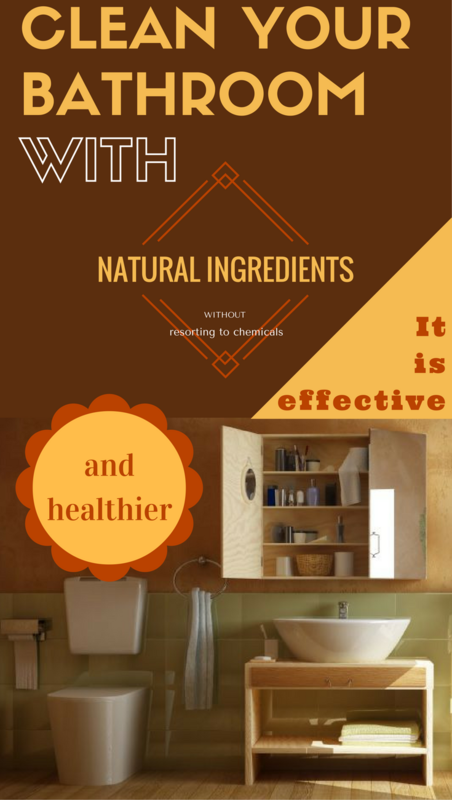 To clean the bathroom should not be a huge effort, especially when you’re not resorting to chemicals and you choose to use natural ingredients that you normally have in the house. And even if you buy them, they are not expensive at all. And do not forget, to clean up the bathroom, even with natural products, you need gloves to take care of yourself! Next How To Clean Suede Shoes: Five Tricks That Actually Work!